Discipleship Training Schools are 6-month adventures through Youth With A Mission (YWAM) where you will spend the first 3 months living in missions-focused communities learning about and being discipled in living out your faith, followed by approximately 3 months living as a boots-on-the-ground missionary, discipling the nations. 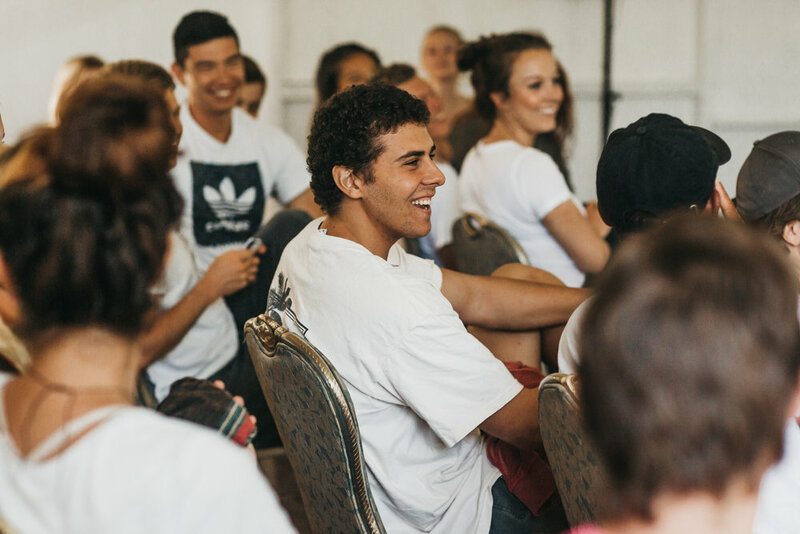 The Awaken Discipleship Training School (DTS) at YWAM Kona aims to awaken hearts to the great commandment of loving God, overflowing into the second greatest commandment of loving each other and the lost. 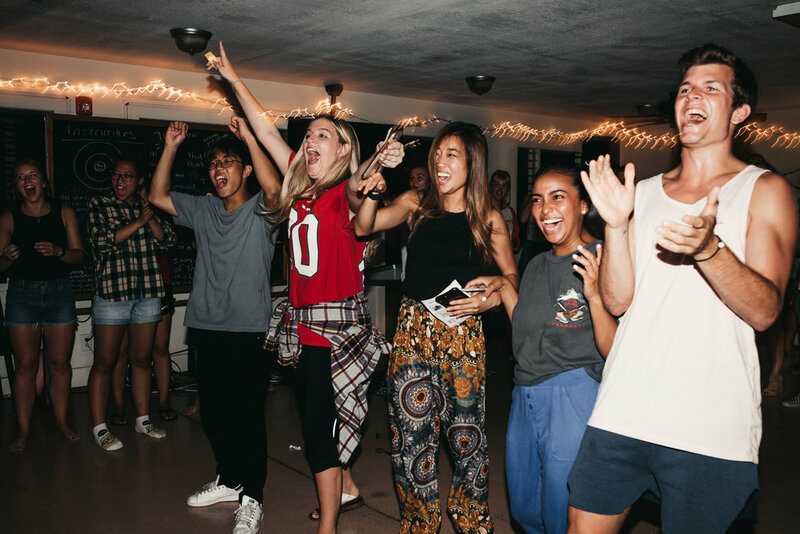 We are a part of a much broader movement of God on the earth that is awakening a whole generation to the reality of God and complete lordship to Jesus. It is obedience based faith fueled by seeking the presence of God in humility and allowing his love and grace to transform us both individually and corporately. Topics may include: testimonies, character and nature of God, Jesus, Holy Spirit, hearing God’s voice, lordship and surrender, Biblical worldview, Biblical study, prayer and worship, revival and reformation, spiritual warfare, missions and evangelism and many others. After having your own heart transformed, your mind trained, and a family created, we will set out for the nations! 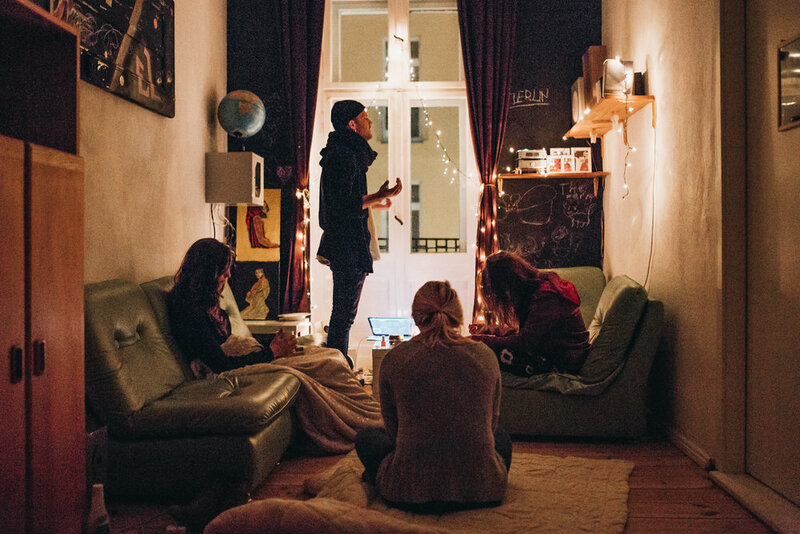 As you spend time living in a different culture, you will discover a whole new place of intimacy and knowledge of God as you begin to multiply the very message of Jesus that has transformed hearts for two-thousand years. The Biblical values and rhythms facilitated during lecture will become a way of life as dependence on God increases. Where will you go on outreach? Awaken has a number of specific countries that we are committed to on each continent. We also try to allow for each unique group of school leaders and staff to be lead by God in selecting outreach locations. Teams are typically between 8-12 people. Thus, the number of teams and location options depends on the amount of students in the school. 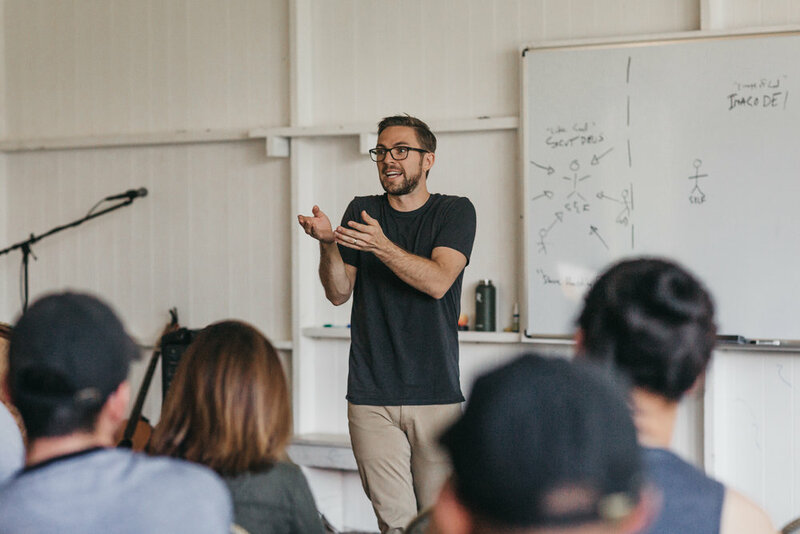 Teams are formed early on in the 3-month training phase so that you can begin to engage with the Lord’s heart for your outreach nation. After completing the outreach portion of our Awaken schools, all our teams will return to Kona for at least a week. 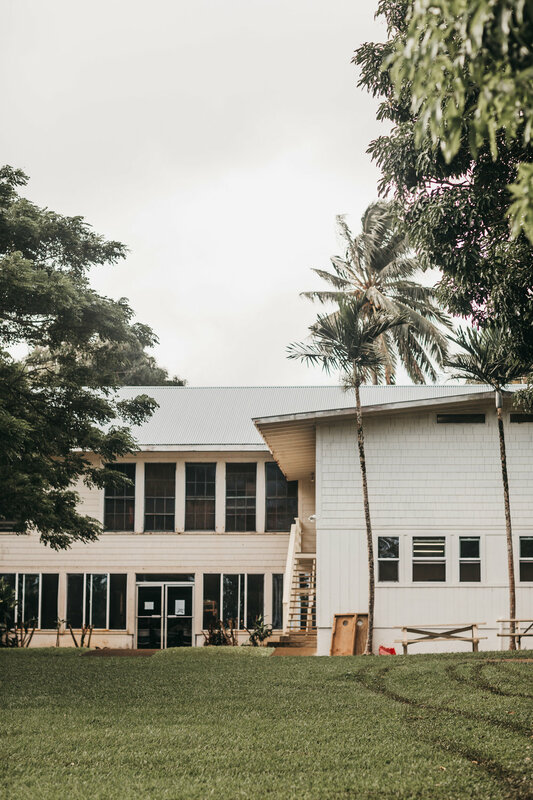 We will either be on base or be brought up to the Makapala retreat center on the North Side of the Big Island. This time is meant to create space to process and understand what you’ve experienced before going home. 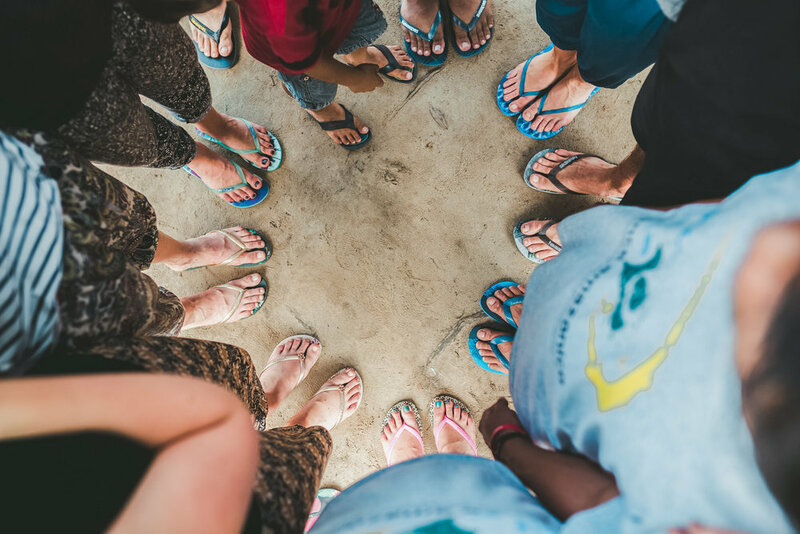 We will continue to talk through what following Jesus looks like in a career, at university, working in ministry, or going into long-term missions. Our goal is to solidify our values in order to see life from this new perspective of being on mission for Jesus in whatever we do in life. Finally, we will return to Kona and have a couple days to graduate.